If you've been looking to upgrade your skincare routine, the time is now. 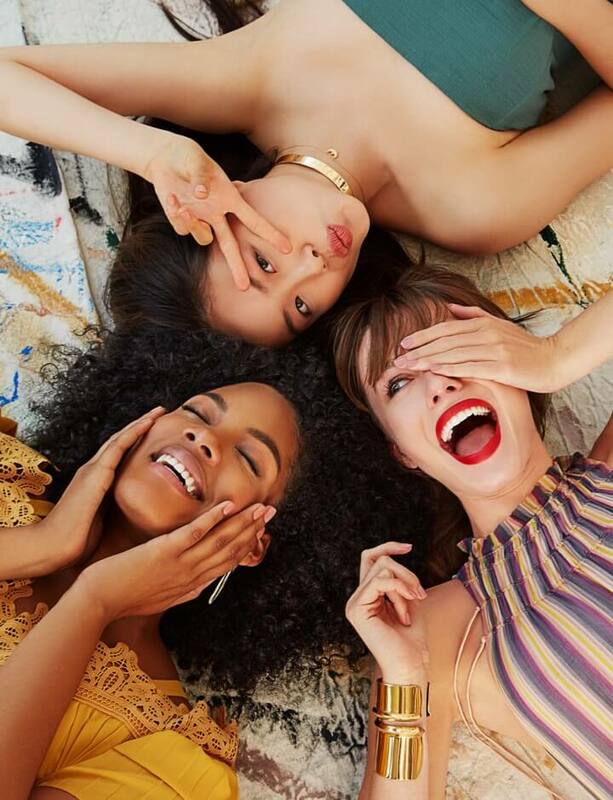 That's because some of the biggest players in beauty are pulling out all the stops with some of the most potent ingredients and innovative formulations we've seen in a while, from on-the-spot acne solutions to pollution-removing masks (and a lot of moisturizing creams to keep skin hydrated in between). Keep reading as we showcase some of this season's most exciting skincare reveals, from $14 to $590. 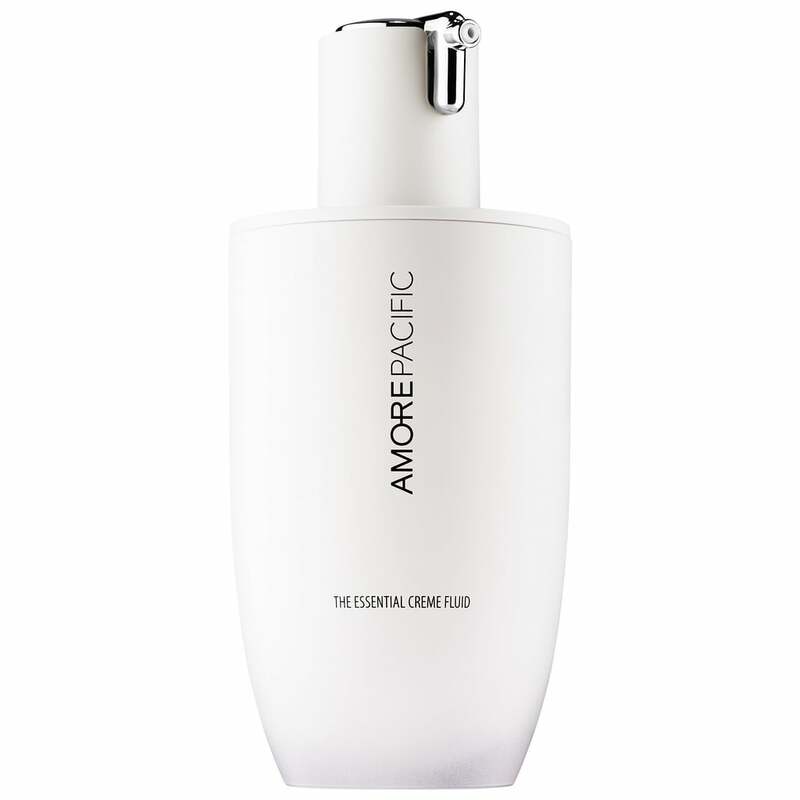 This new creme fluid from AmorePacific ($98) is packed with green tea antioxidants (150 baby green tea leaves per bottle, to be exact) for enhancing flexibility, moisture, and texture. We love how lightweight and creamy the formula is so you don't feel like you have to stretch out your skin when applying. 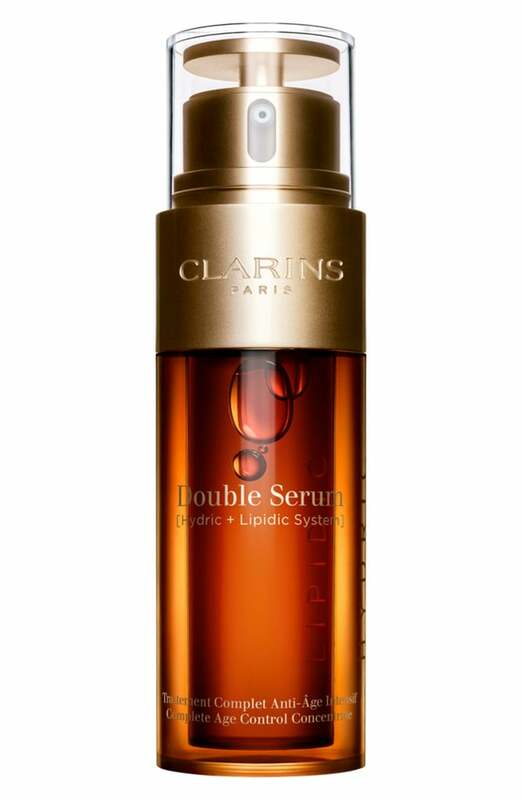 Clarins recently released its most potent antiaging concentrate to date ($89). Formulated with more than 20 plant extracts, including turmeric, it comes with a bold promise: to visibly smooth and firm skin in seven days or less. We especially like the lightweight texture — it doesn't feel oily — and subtle botanical scent. The hero ingredient in this new cream from Belif ($38) is lady's mantle. Also referred to as a woman's hydrating herb, it contains natural properties that help remove dry skin while also controlling sebum production. The result is hydrated yet not superoily skin. Collagen in a bottle? Sign us up! 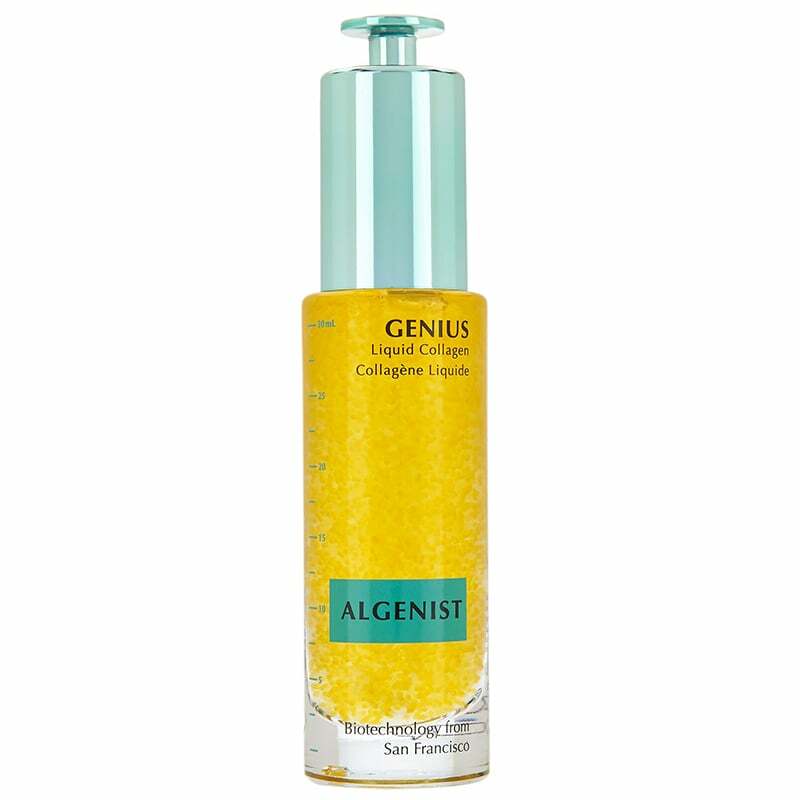 This smart (and vegan) solution from Algenist ($115) is formulated with 13,000 naturally sourced microalgae oil beads, along with omegas-3, -6, and -9 and a natural source of vitamin E for restoring elasticity and strength. This medley is key for giving skin its bounce back. Keeping skin hydrated at the gym is no easy feat (after all, what goes on as cream typically sweats off into a big goopy mess during those high intervals). 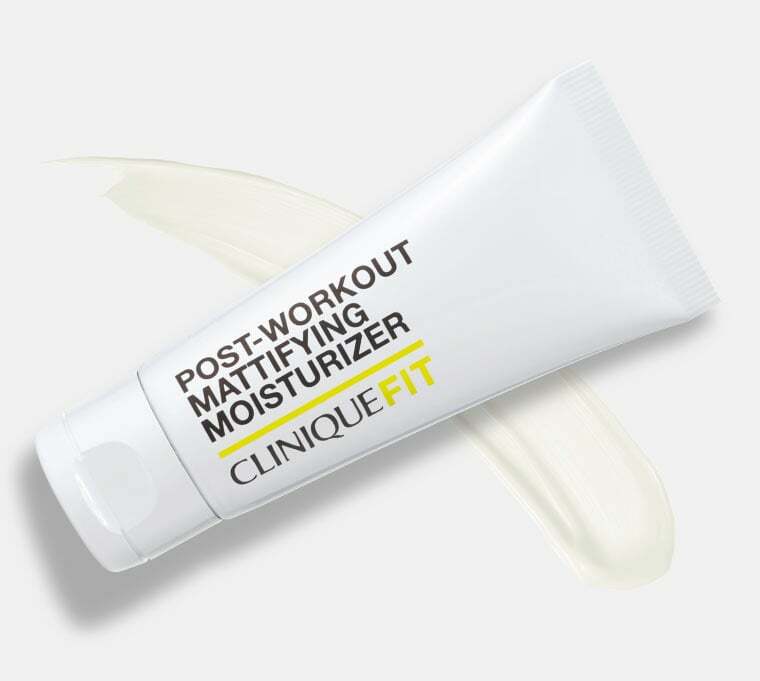 That's why we're pumped for this oil-free moisturizer from the new CliniqueFIT line ($30). Not only does it feel light on the skin, but it actually helps to control oil and shine as it hydrates, maintaining a matte-like finish. 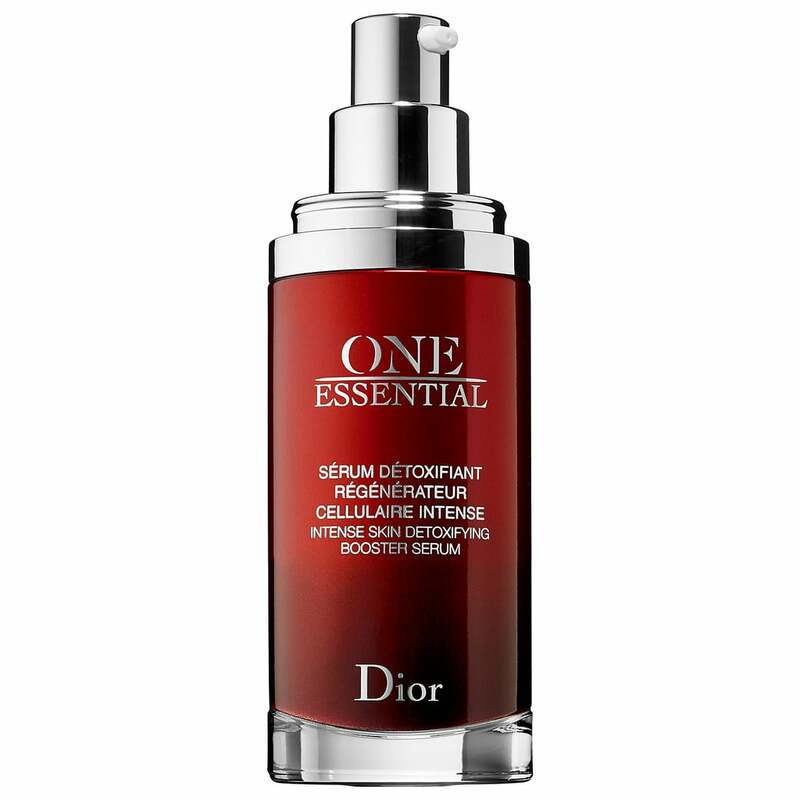 Like an invisible shield, this new serum from Dior ($158) not only targets outdoor toxins (such as UV rays and pollution), but indoor toxins found in everything from carpet and varnish to electronic devices. Among its powerful ingredients are retinol, vitamin C, and hyaluronic acid, known for their protecting and antiaging properties. 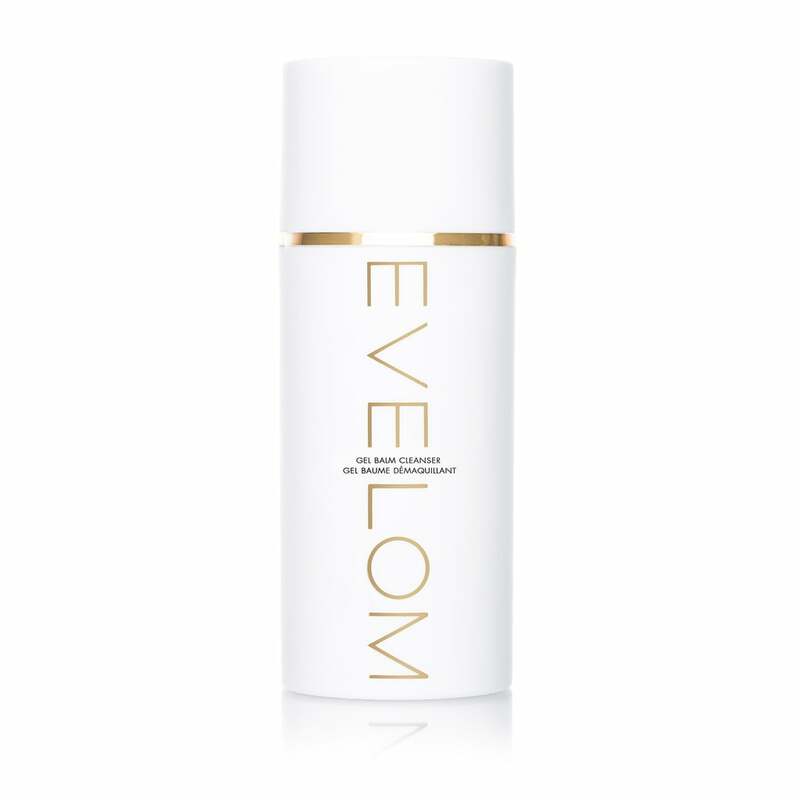 This new addition to Eve Lom's collection ($60) packs the same moisturizing ingredients (among them shea butter and grapeseed oil) as the brand's beloved cream cleanser, but in gel form. Once applied to wet skin, it glides on like butter before transforming into a milky balm. It leaves skin feeling reinvigorated for up to 12 hours. The cleanser also boasts a light botanical scent left behind from the infusion of eucalyptus and chamomile. Elemis's latest creation ($69) leverages the power of the ocean to harness the utmost in hydration. Formulated with three different seaweeds (golden seaweed, padina pavonica, and roaring water kelp), it will leave you feeling moisturized and can even reduce the appearance of fine lines. We also love the refreshing, marine-like scent it leaves behind. 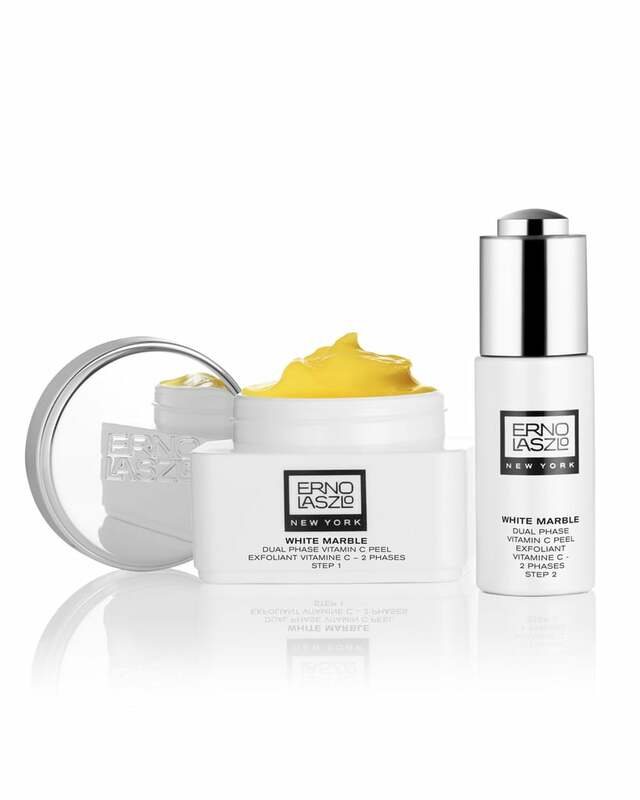 This peel from Erno Laszlo ($100) is like a very potent and exfoliating cup of fresh-squeezed OJ for the face. Just apply a thin layer of the vitamin C and carrot-seed-oil-enriched scrub to your skin, massaging gently. Then, top with the lactic-acid-infused activator (you'll feel a warming sensation) and wash off to reveal a smoother, brighter surface. The citrusy scent is especially refreshing in the morning. 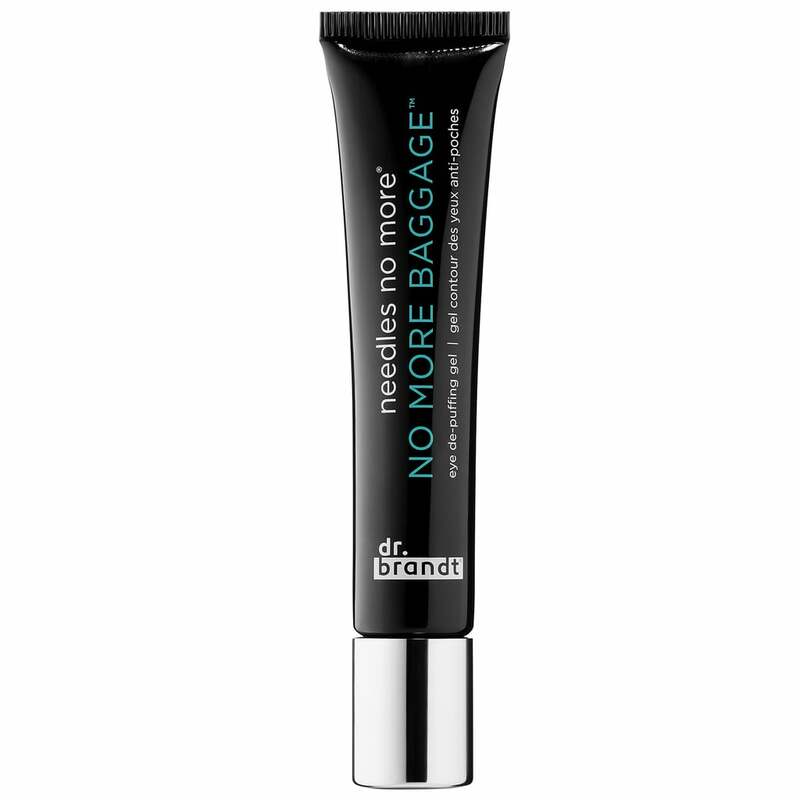 This new gel from Dr. Brandt ($42) was developed to help you finally get rid of your baggage, or at least signs of it. 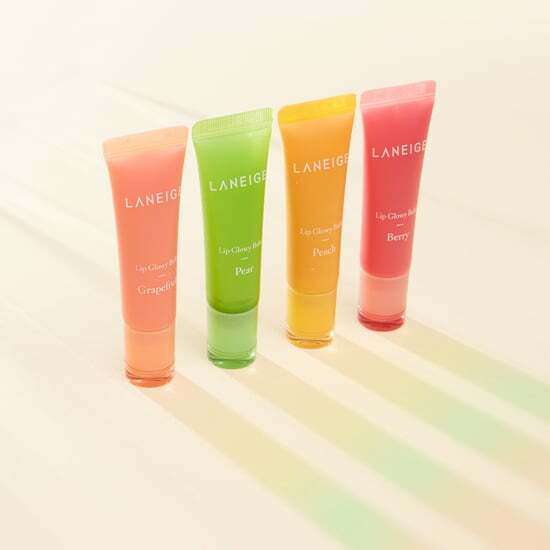 Not only can it reduce the appearance of under-eye puffiness and dark circles (reviewers on the site have reported results in a matter of mere minutes), but it can also be applied over foundation so you don't need to reapply should you need a little office or late-night pick-me-up. 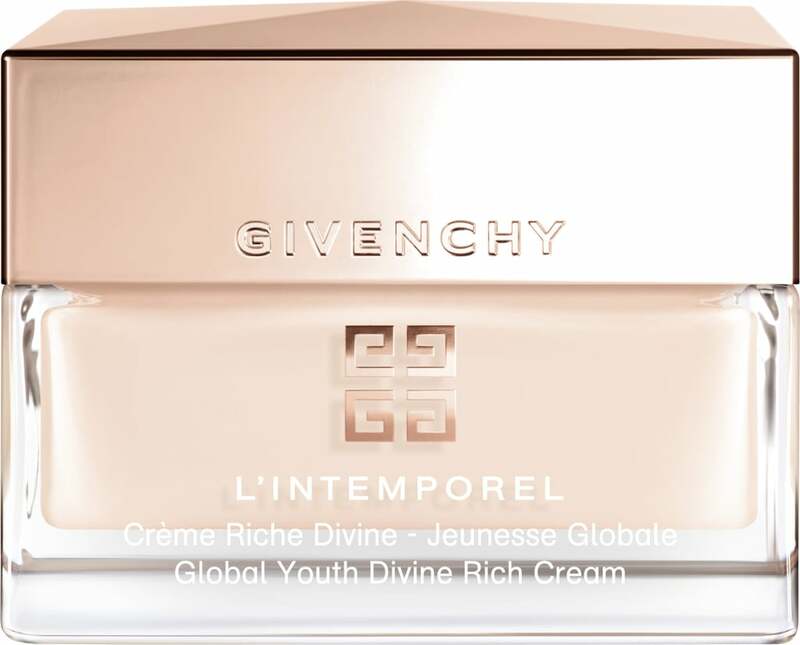 This creamy formula from Givenchy ($165) is like a blanket, providing intense hydration while also improving overall firmness of the skin. 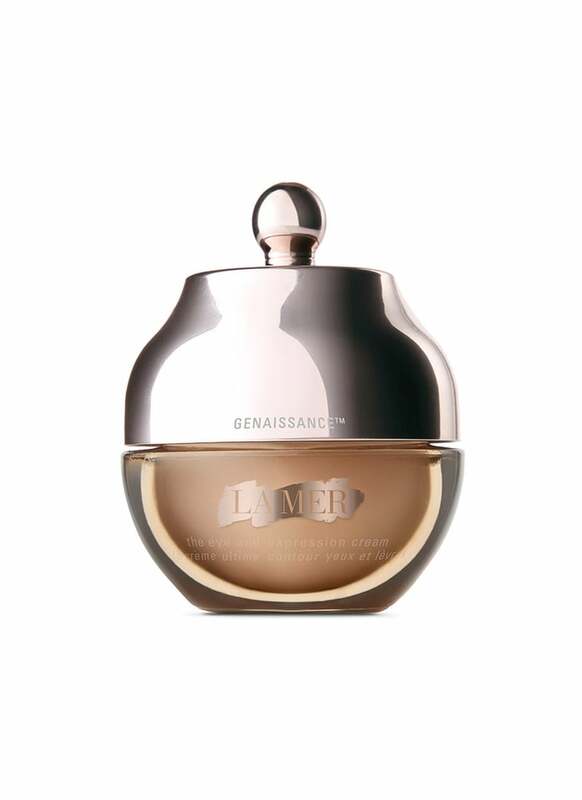 It doesn't hurt that the rose-gold bottle jar looks gorgeous sitting on your nightstand. 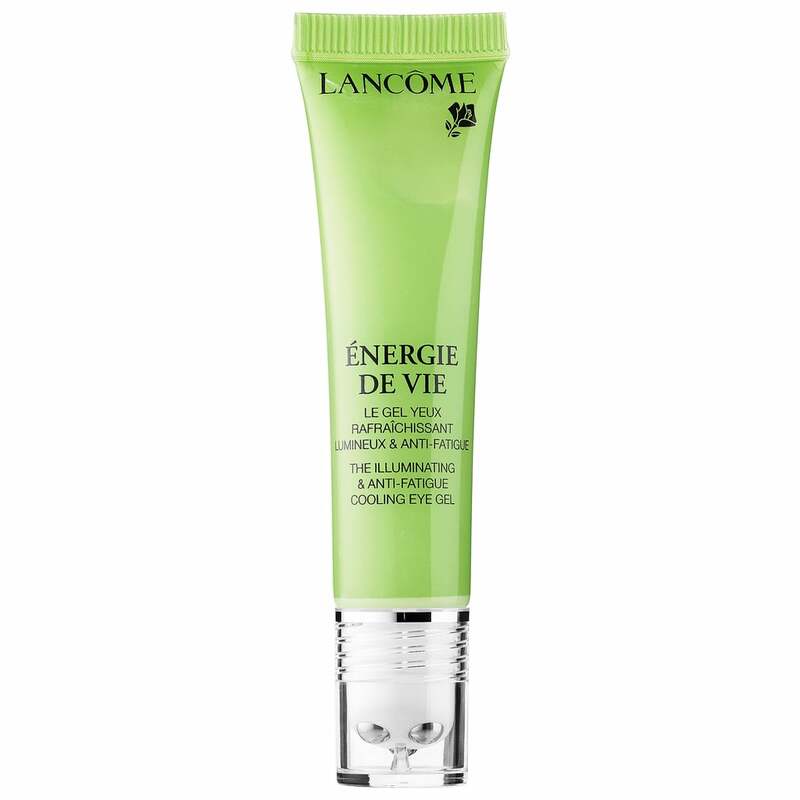 Dubbed by the brand as "the perfect day-after solution," this new eye gel from Lancome ($33, originally $39) contains caffeine along with antioxidants such as ginseng and cranberry for reenergizing and reducing wrinkles around the eyes after a long night. 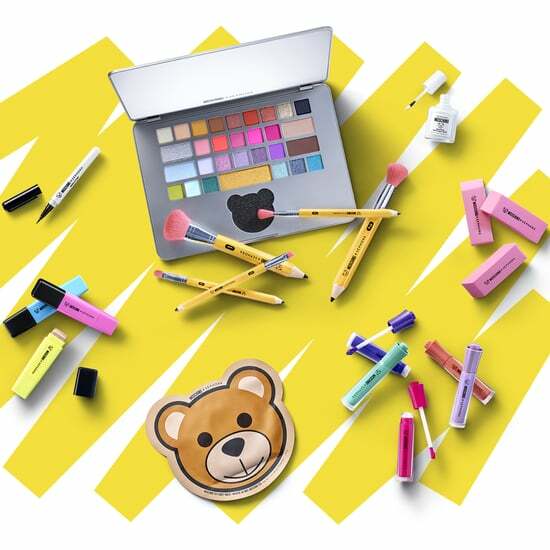 And it comes with a built-in massaging applicator that cools and relaxes skin on contact. While we may not have the exact recipe for It Cosmetics' new secret sauce ($68), we do know it includes antiaging peptides, hyaluronic acid, and vitamin C for keeping skin moisturized (and signs of aging at bay). 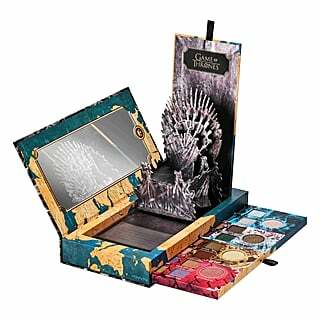 It also contains diamond powder for leaving behind a healthy glow. Use it by itself or to lock in moisture before applying makeup. 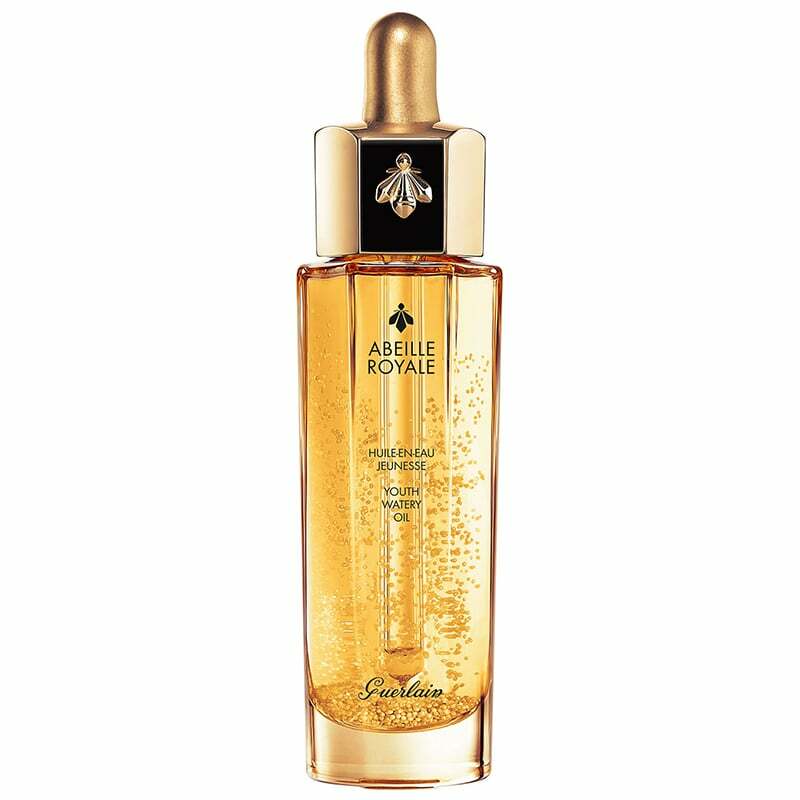 This new oil from Guerlain ($90) is like a serum, oil, and lotion in one, offering a powerful pack of hydration from the brand's ouessant black bee honey and royal jelly. Expect smoother and plumper skin. 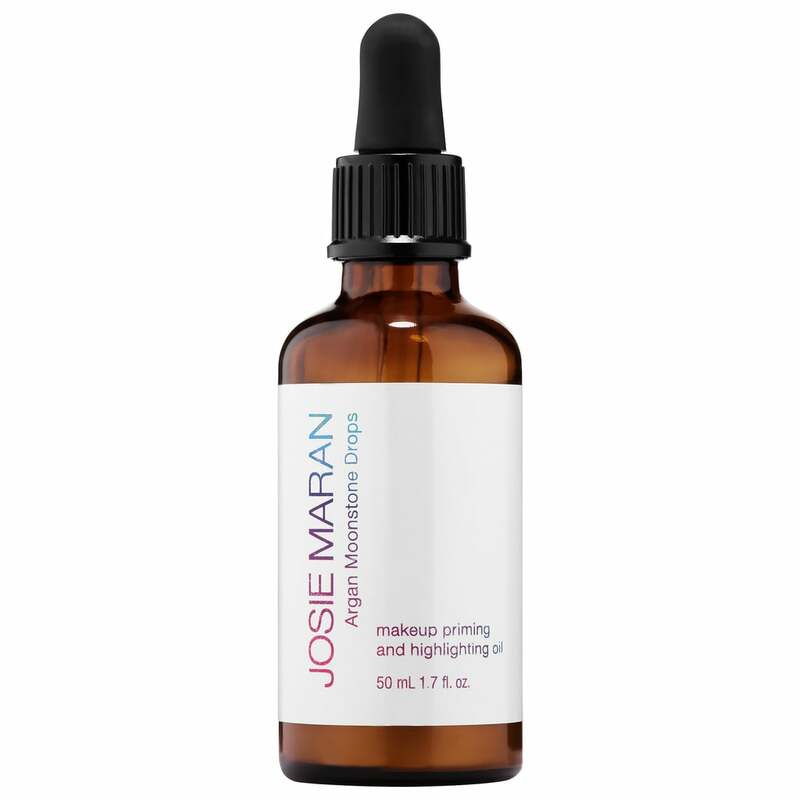 These new drops ($48) are powered by Josie Maran's 100 Percent Pure Argan Oil (Light) and contain special priming pearls for increased elasticity. Add to skin or lips as is for a nice highlight or incorporate a drop into your favorite foundation for a smoother, more luminescent finish. 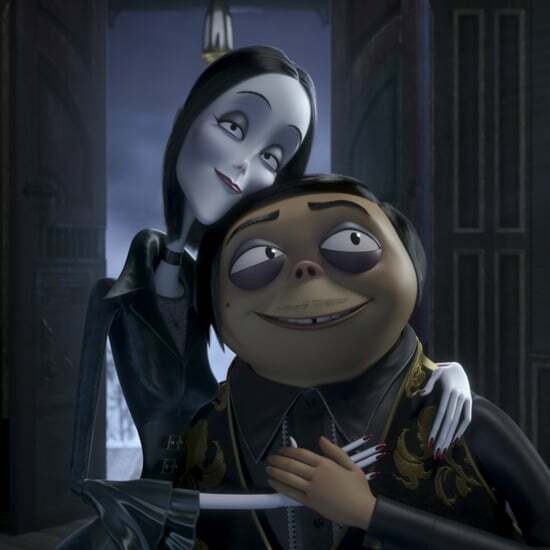 The result is that dewy, fresh no-makeup look. 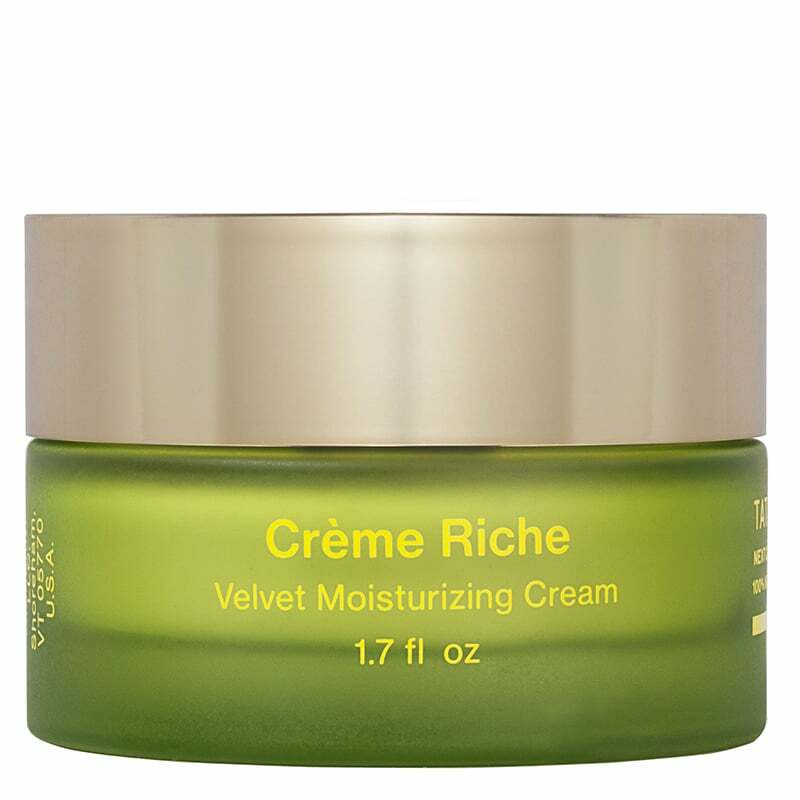 This moisturizing cream from Tata Harper ($185) is the green brand's richest yet, containing 16 sources of hydration, along with 12 age-defying botanicals and hyaluronic and botanical fatty acids. 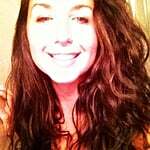 It brings dry, dull, and tired skin back to life. Tata personally recommends using the formula in the morning as an "anti-fatigue fix." 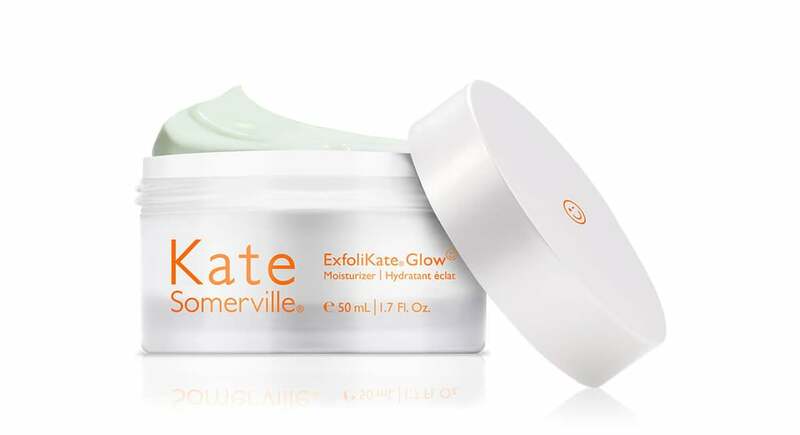 Exfoliation meets hydration in this new concoction from Kate Somerville ($65), which combines glycolic and lactic acids with pineapple, papaya, and pumpkin enzymes for sloughing away dead skin cells. It also has a yummy yet not overpowering fruit scent. 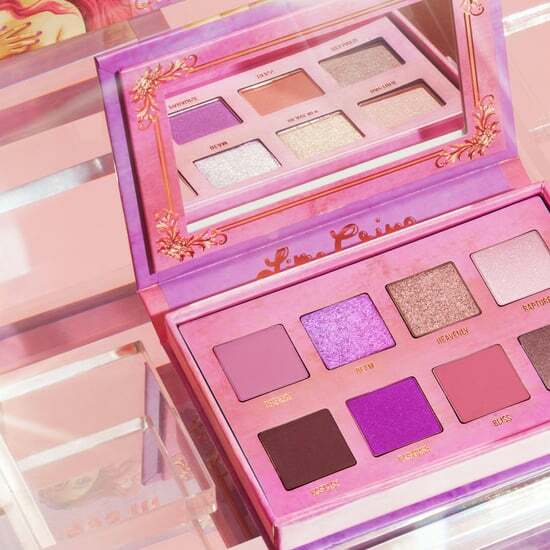 The product already has a five-star rating on the brand's site, with many customers recommending it for those with sensitive or acne-prone skin. 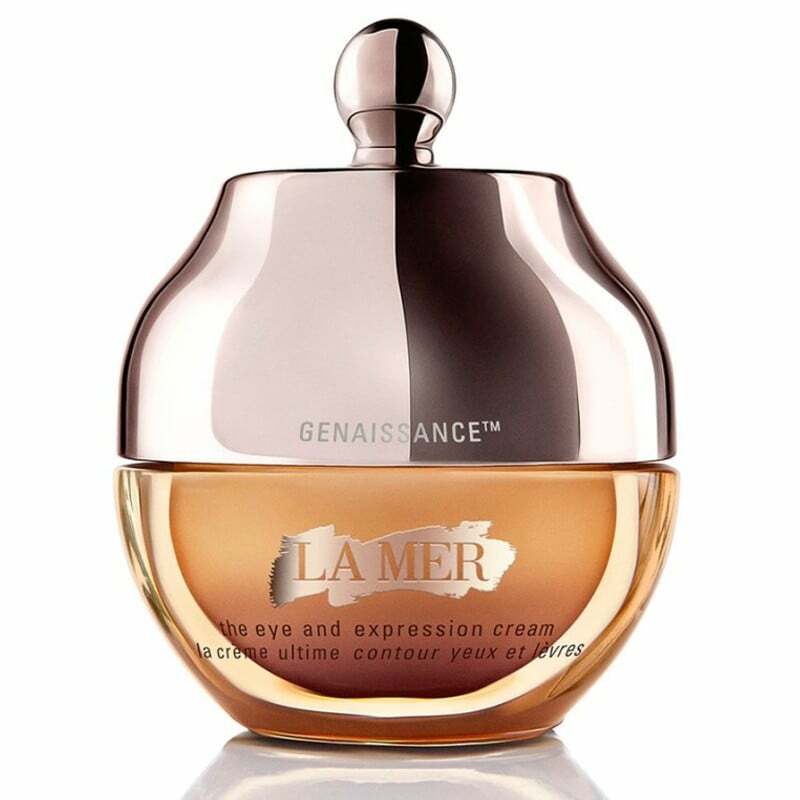 This luxurious new eye cream from La Mer ($390) is like time in a bottle. Just apply the magical formula to areas that are prone to showing more expression using the corresponding massage tool (the brand recommends three strokes) to reveal a smoother, plumper surface. 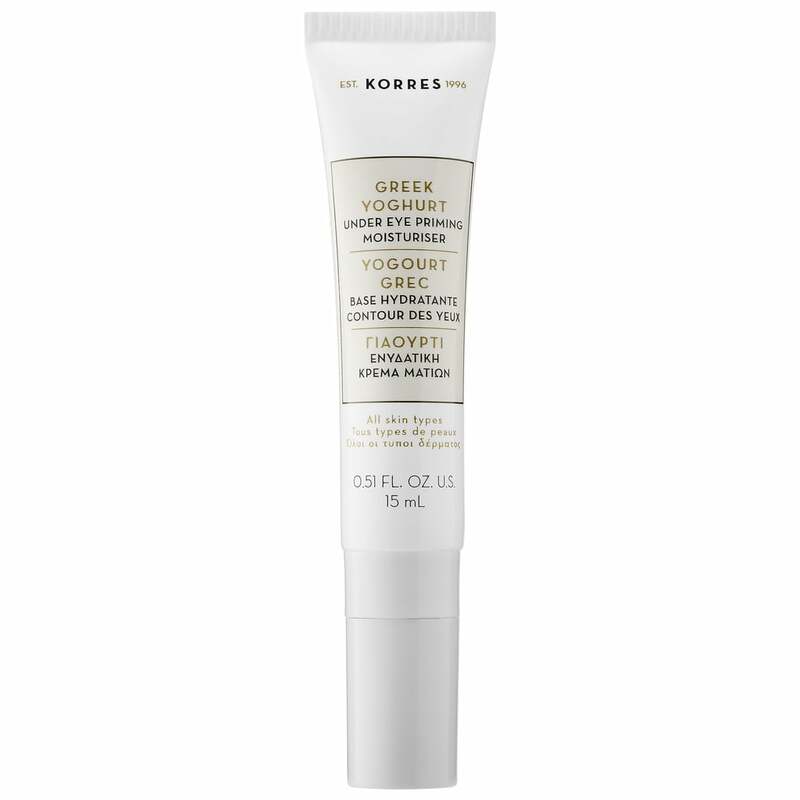 This under-eye cream from Korres ($36) is developed with real yogurt, along with myrtle and rhodiola rosea extracts, to combat the appearance of fine lines, dark circles, and any puffiness. It doubles as a great primer for calming and smoothing the area before applying concealer. 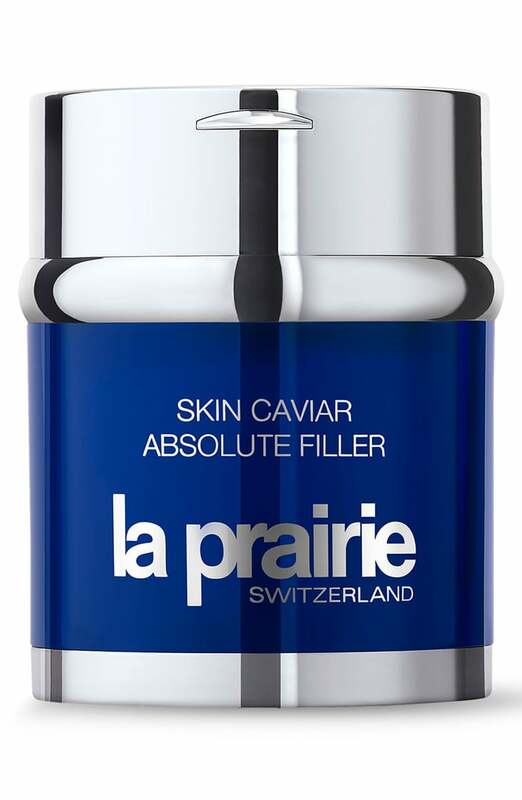 This innovative cream from La Prairie ($590) mimics the volumizing nutrients found in caviar to plump and restore overall skin density, eliminating a need for any injections. A little dab is all you need to see results. 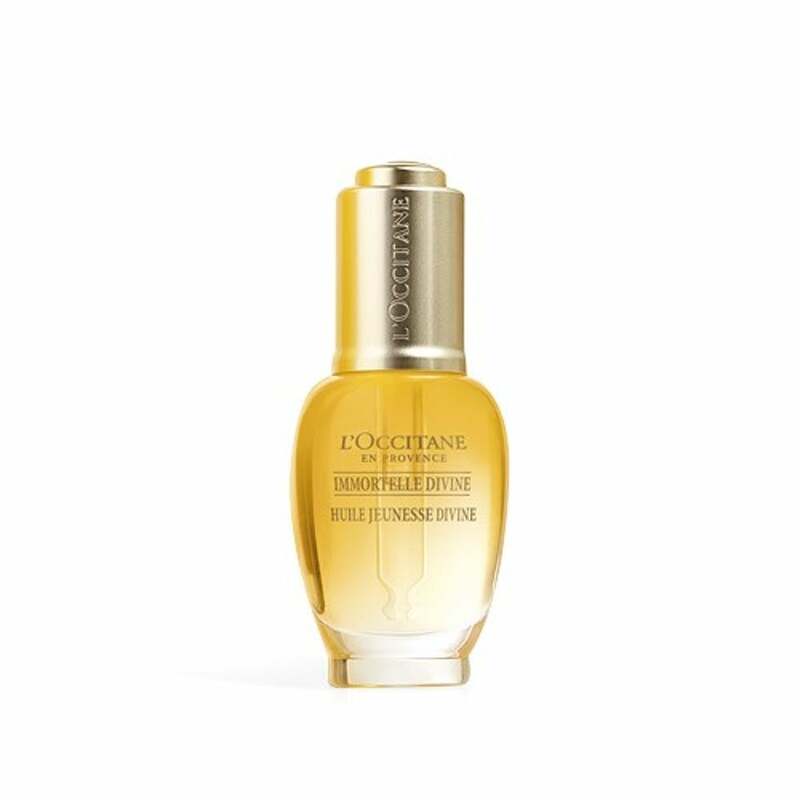 This luxurious oil from L'Occitane's new Immortelle collection ($98) is formulated with organic essential oil from the immortelle flower, known for its ability to last long after it's been picked. 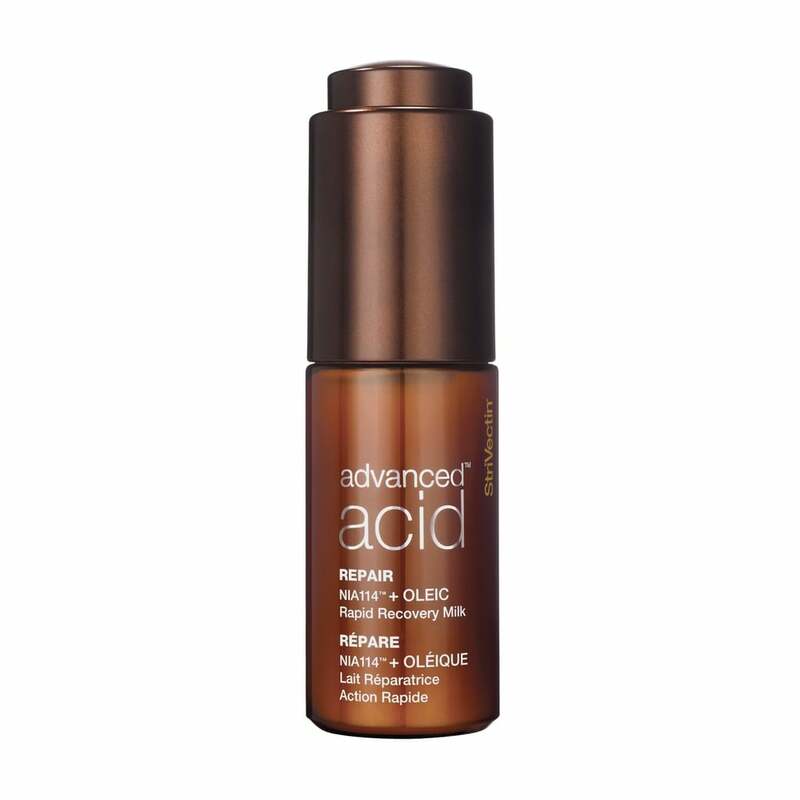 Not only can it be used to fight visible signs of aging, but it also works as a great spot treatment for rough or dry spots. If you look on L'Occitane's site, you'll see scores of reviews from customers who claim they're already "hooked" and "addicted" to the glow-enhancing product. This calming cleanser and moisturizer hybrid from Peter Thomas Roth ($28) hydrates using pure water vapor drawn from the clouds. Hyaluronic acid, coconut oil, and marshmallow-root extract add next-level moisture to further enhance that heavenly feeling. The cream is also fragrance-free, making it ideal for those with sensitive skin. Try this recovery milk from StriVectin ($79) on long weeks or weekends. It contains the brand's patented NIA-114 as well as oleic acid and an omega-9 fatty acid for restoring the skin's lipid layer without leaving you feeling greasy or weighed down. 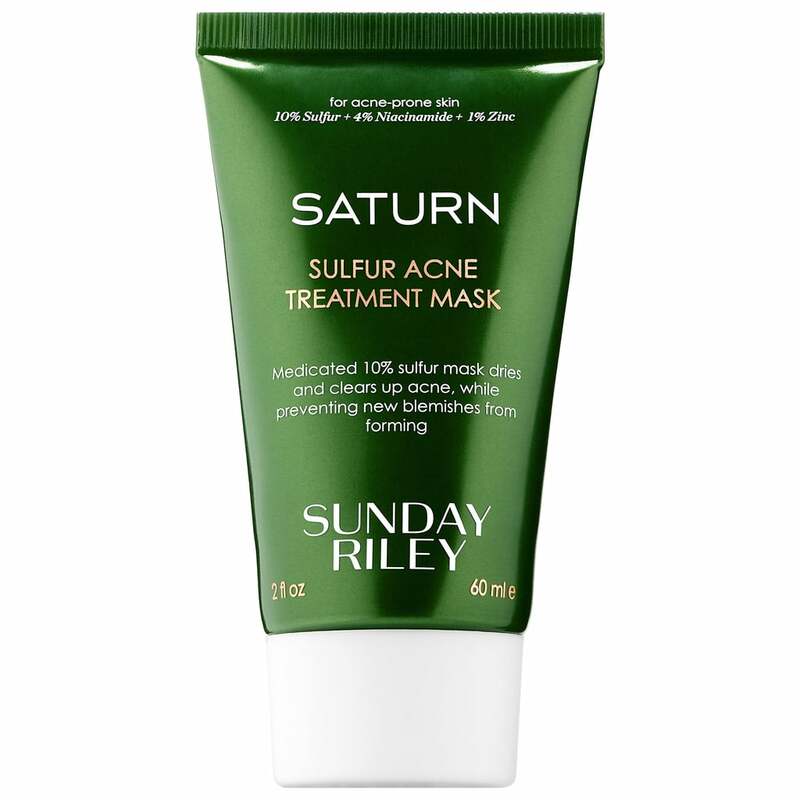 The sulfur in this treatment mask from Sunday Riley ($55) is used to really penetrate pores, helping to clear up existing breakouts and prevent future ones. It also contains oils (such as tea tree and manuka) for avoiding the overdrying associated with some acne products. 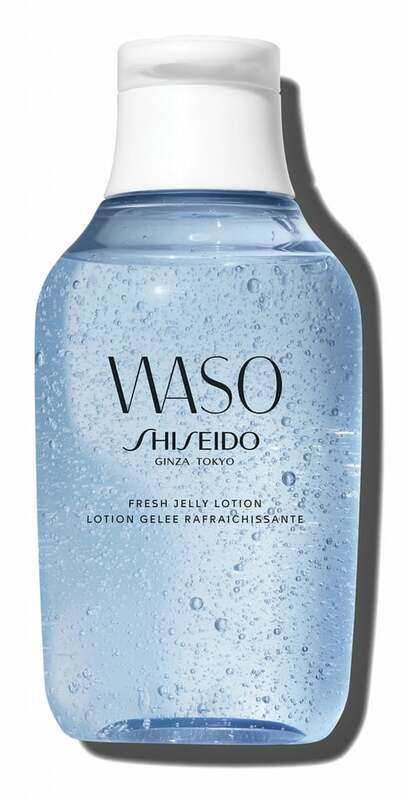 Shiseido had our attention with jelly and, after test-driving this shape-shifting lotion ($30), we're officially on board. 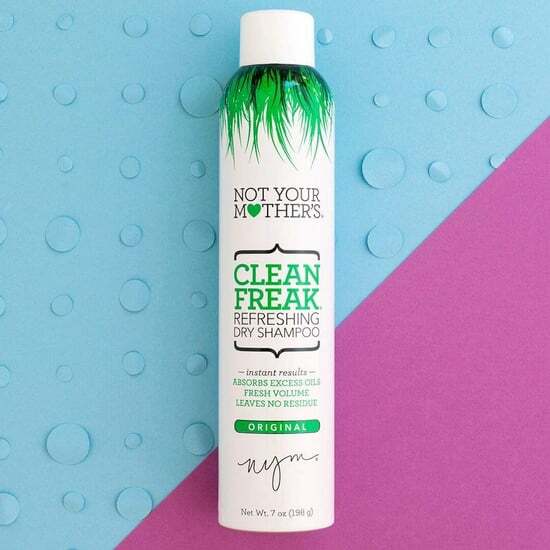 Made with white jelly mushroom extract, the alcohol-free formula starts out as a gel, melts into skin like a liquid, and provides much-needed relief for parched skin. 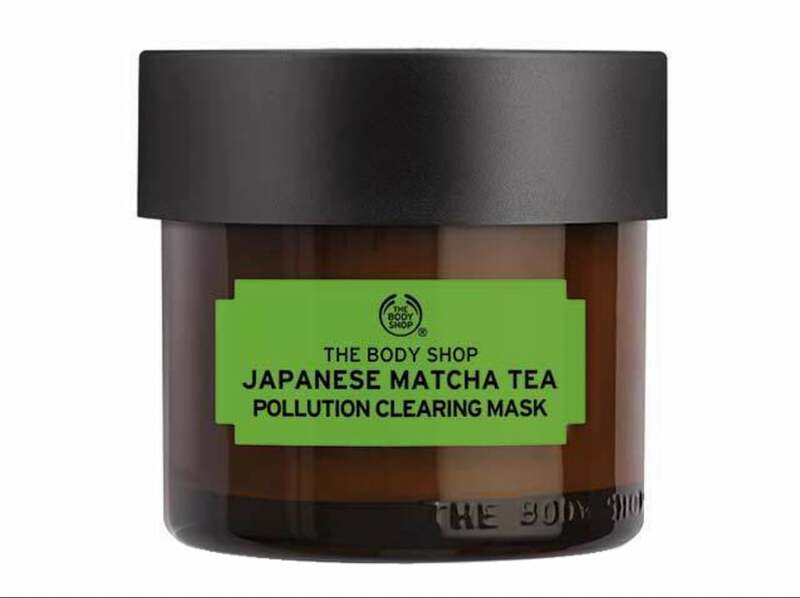 Powered by matcha green tea from Japan and community-trade aloe vera from Mexico, this vegan mask from The Body Shop ($28) was developed to help you purify skin from everyday impurities and general buildup. We love the light tingling sensation, which lets you know it's hard at work. 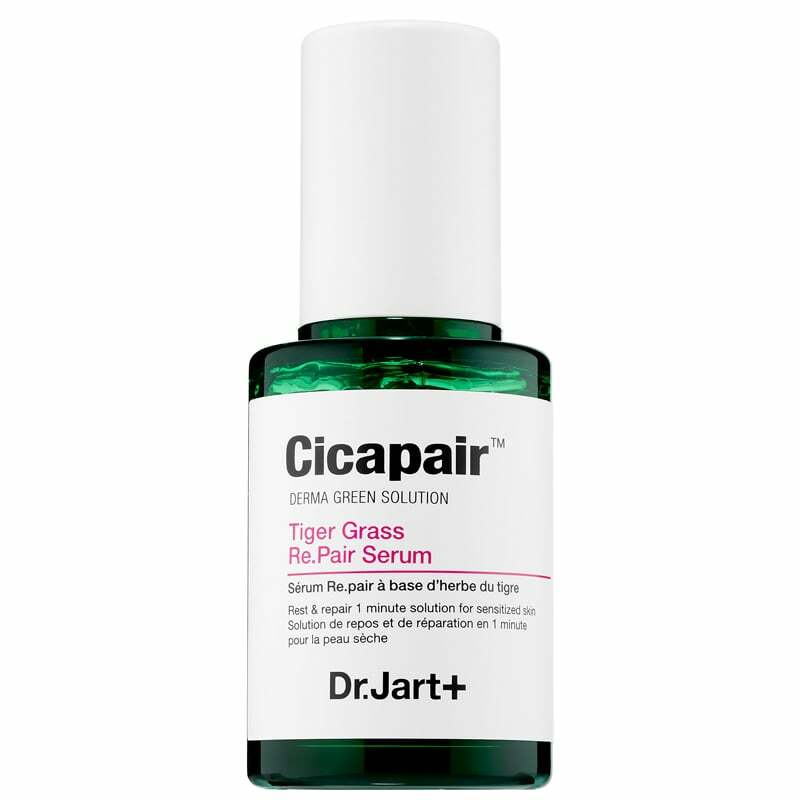 Dr. Jart is expanding its tiger grass line with this highly concentrated serum ($46), designed to calm redness and inflammation caused by acne or otherwise — and fast. It's recommended for all skin types, so you don't need to worry about irritating sensitive areas. 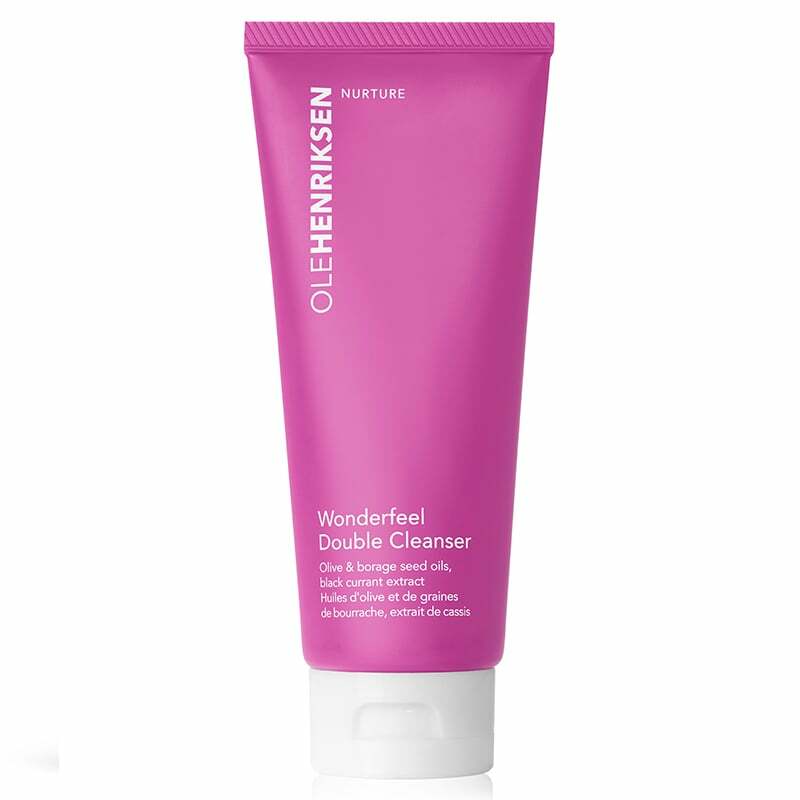 This new cleanser from Ole Henriksen ($32) boasts the purification of a double cleanse without any harshness or drying that can come with overdoing it. 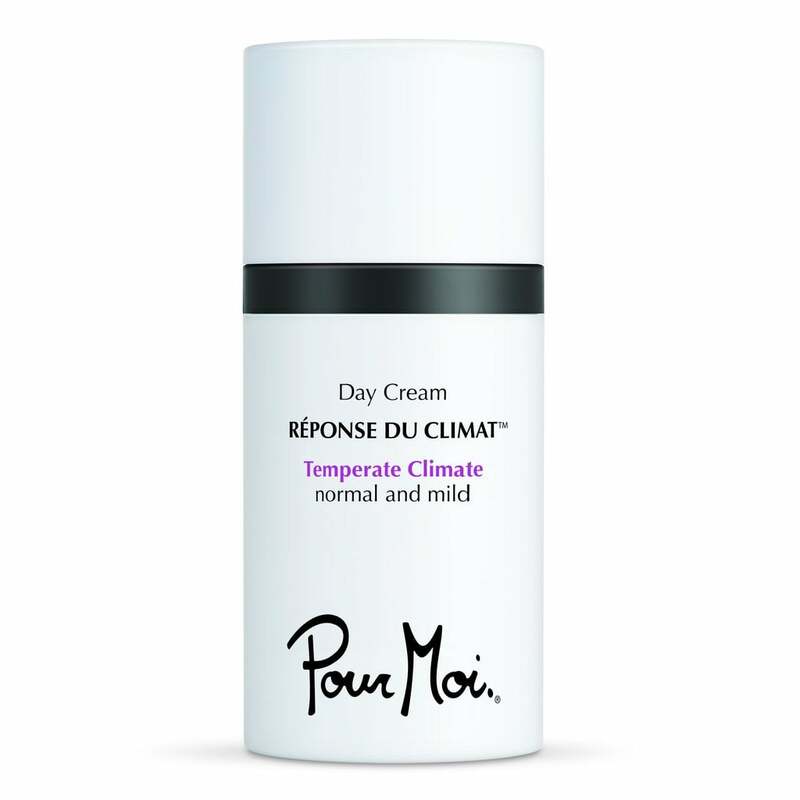 It's described by the brand as a "modern cold cream" and more lightweight than those you may be used to. 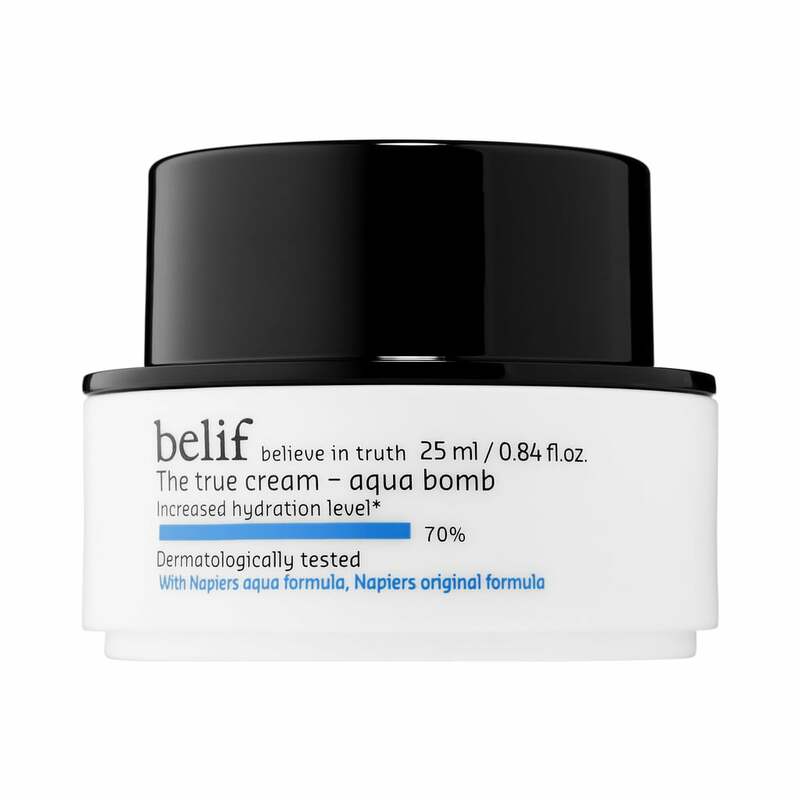 It moisturizes as it removes your toughest and even waterproof makeup for a clean yet still healthy canvas. 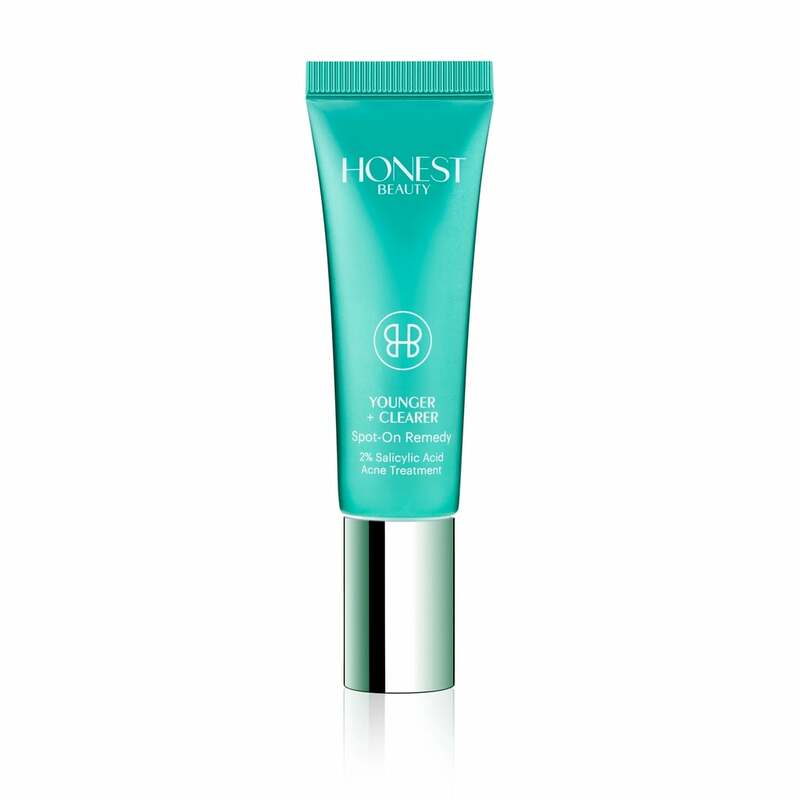 This spot treatment from Honest Beauty's new Younger + Clearer line ($14) contains two percent salicylic acid for targeting blemishes along with soothing neem and rosehip extracts for eliminating any harshness or discomfort. You can expect to see results in as little as 24 hours.